Our shows are great for any occasion! Everyone enjoys a good mystery! 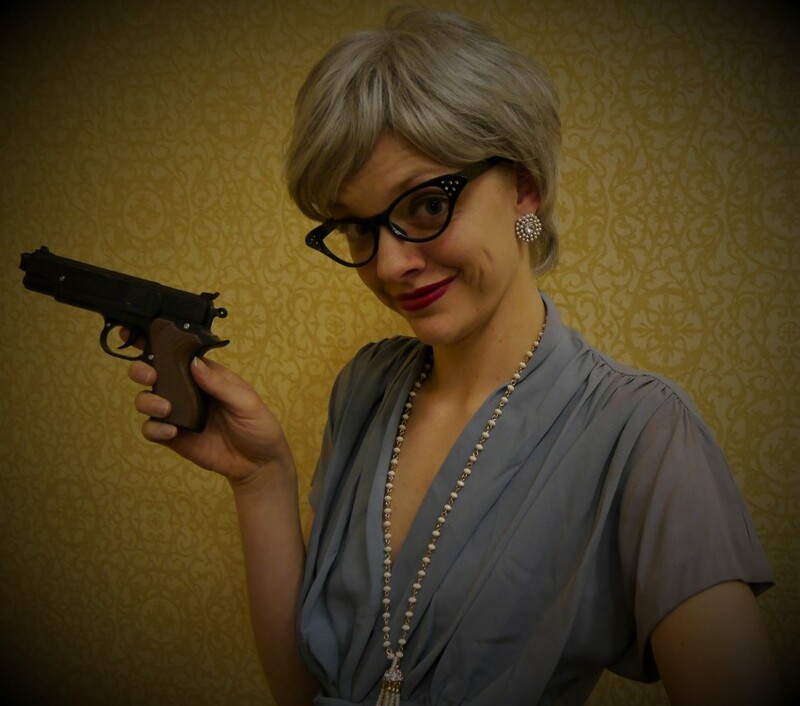 We offer complete murder mystery shows! Our productions have been running for four years and we have performed for over 10, 000 people in that time! Our actors are all professionals and have worked for other great companies such as Disney Cruise Lines, Sea World Parks and Entertainment, and Universal Studios. 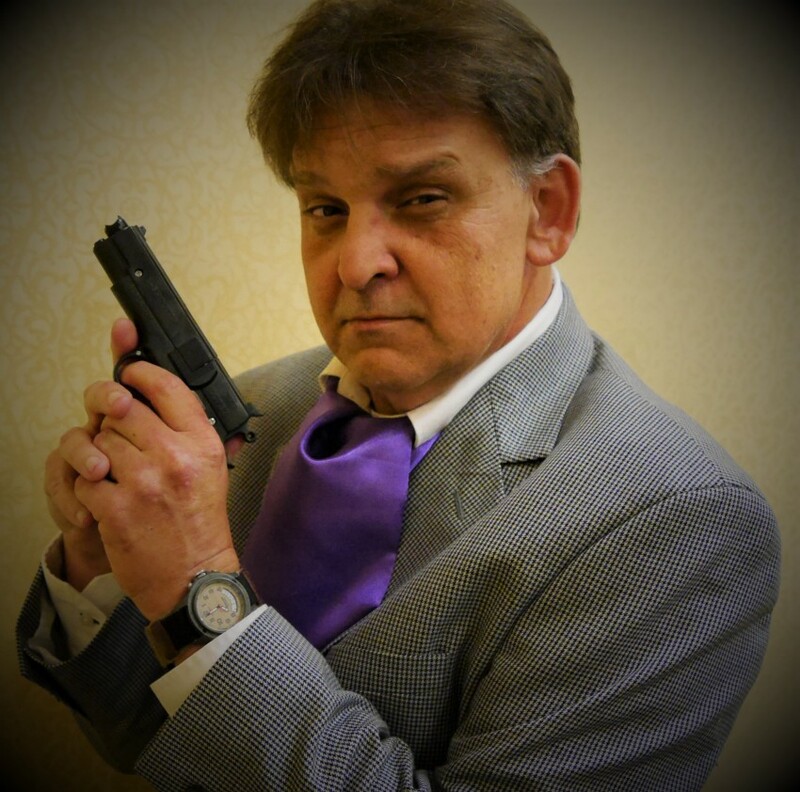 We offer a variety of murder mystery show formats that can fit your event big or small! During the summer our company performs public shows for guests in Williamsburg, VA and the Outer Banks, NC. 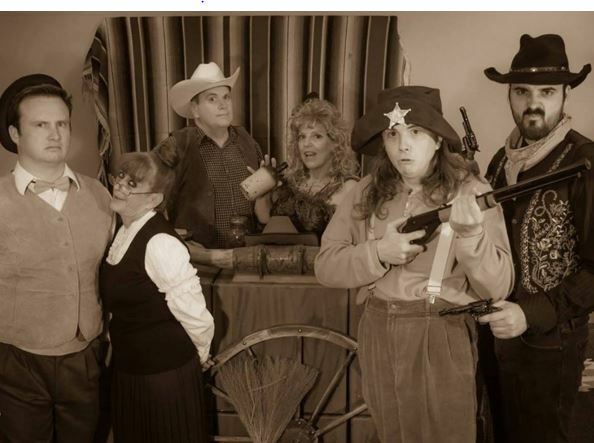 Check out reviews for OBX Mystery Dinner and The Mystery Dinner of Williamsburg on Trip Advisor and you'll see, our shows will have you die from laughter! The show is broken down into five acts. The actors play throughout the entire room so there isn't a bad seat in the house! We can accommodate shows for your event, large or small. When the first scene starts, pay close attention to the details. Between scenes, our cast (always in character) walk around the room, this gives you a chance to question each of the suspects and find out what they may be hiding! At the end of the evening we collect your answers. Correct answers are put into a raffle for the evening's prize! 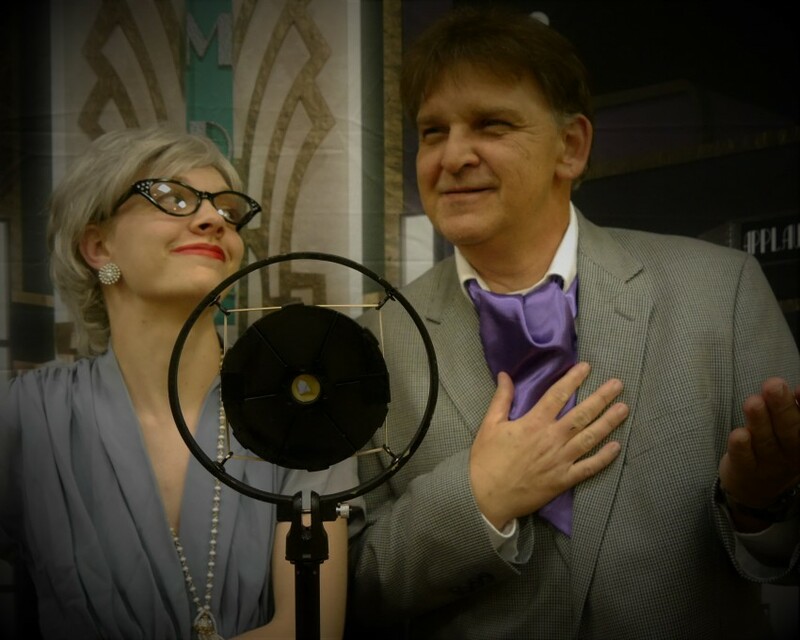 Be apart of the show as you try to solve a comedy mystery. . The actors walk around the room between acts giving you the opportunity to "bribe" them for more clues. At the end of the night we collect your answers. Correct answers will be eligible for a prize! Mystery shows are perfect for birthdays, anniversaries, graduations, date night, school groups, or whatever else you can think of! You'll die laughing! Our shows rely heavily on our actors making the technical requirements minimal! The only thing we require is an electric outlet to plug in a sound system for music. 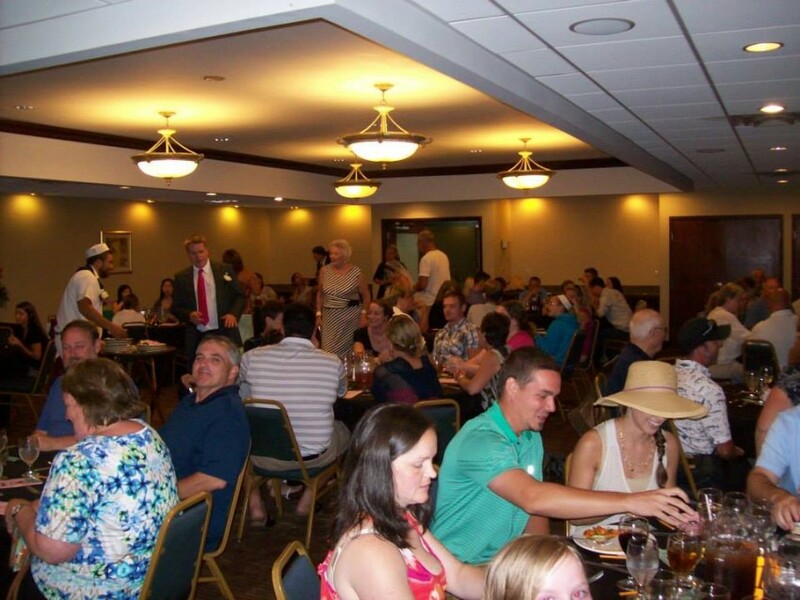 Our show can be tailored to any kind of venue whether it be a small banquet room or a large theater!